Scientists have discovered that a hallucinogenic substance from the Amazon stimulates the birth of new brains cells and could lead to treatment for neurodegenerative diseases such as Alzheimer’s disease. 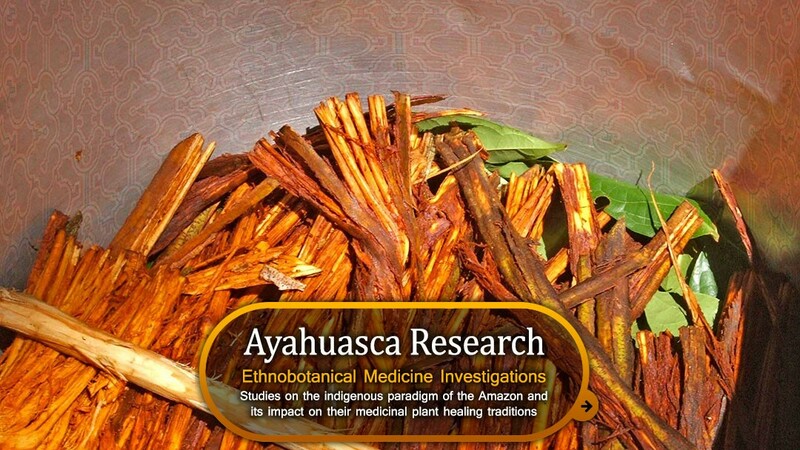 The tea called ayahuasca, is also used a as traditional spiritual medicine in ceremonies in Peru. The Saint Pau Hospital Barcelona, which worked in collaboration with the Beckley Foundation and Spanish National Research Council in Madrid, has released the findings from a study investigating the potential of ayahuasca to promote neurogenesis – which is the development of new brain cells. The investigators believe that these findings will open up a new avenue of research that may help develop drugs to treat diseases, such as like Alzheimer’s, Parkinson’s and addiction. Dr. Jordi Riba, lead investigator, presented preliminary data, at the Interdisciplinary Conference on Psychedelic Research in Amsterdam at the weekend. Results showed two compounds – harmine and tetrahydro harmine – which are found in the hallucinogenic tea, potently stimulated the transformation of stem cells into new neurons. Experts have believed for years that the brain doesn’t make neurons during adulthood. In the 1990s, research changed this finding, showing that new neurons are generated throughout adult life in two regions of the human brain: the area around the ventricles and in the hippocampus. The hippocampus, which is thought to be the center of emotion and the autonomic nervous system, plays a key role in memory. Its function declines with age and in neurological disorders. Under normal conditions, the rate of the birth of new neurons is very low, and it cannot keep up with the rate of neural death that occurs in diseases such such as Alzheimer’s disease. In the study, neural stem cells were isolated from the hippocampus of adult mice. 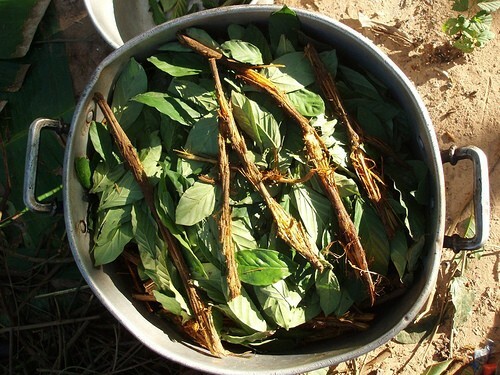 The stem cells were grown in the lab and substances that are present in ayahuasca were added to the cultures and compared with a saline placebo. Scientists have described the results as impressive, with ayahuasca substances stimulating the transformation of stem cells into new neurons. Dr. Riba has studied ayahuasca for 20 years. Ayahuasca is a potent hallucinogenic brew used by shamans in the Amazon for centuries for medical and spiritual purposes. Obtained from a mixture of jungle plants, its popularity around the world has hugely increased in recent years, as an aid to spiritual exploration, psychotherapy and healing.